Basement Waterproofing Rocky River- Over the years, our firm has completed over 10,000 projects. These projects have ranged from large to small in scope. We are family owned and operated with low overhead and this allows us to pass the savings to you, our customers. Ultimately our goal is to improve the atmosphere of your property, and make a more appealing and useful area. We offer free inspections in a timely manner. During this consultation we identify causes and give a written estimate with the scope of work to be completed. Upon your approval we will schedule you into the first available time to begin your project. Each customers property is treated as if it is our own. Every job site is actually cleaner after completion than on our arrival. To ensure our client’s needs are satisfied we constantly invite our clients to participate and provide input during the installation process. After all it’s our job to make sure our customers fully understand how their individual system will work upon installation. 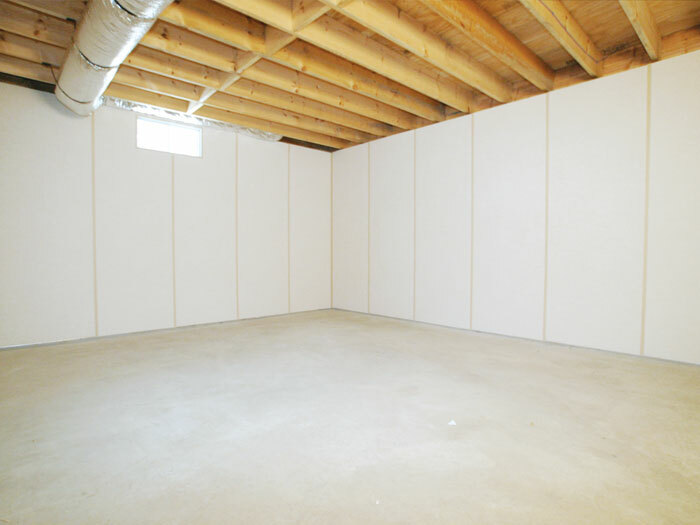 Every basement or crawlspace is different so the overall scope of the job varies in size also. During our inspection we seek your feedback and discuss remedies and your overall expectations. Let us look at your problem and determine how large or small it will be. Let us look at the problem, you may be surprised that it really does not cost a small fortune to repair.